Goodfellas meets Savages meets Catch Me If You Can in this true tale of high-stakes smuggling from pot’s outlaw years. Richard Stratton was the unlikeliest of kingpins. A clean-cut Wellesley boy who entered outlaw culture on a trip to Mexico, he saw his search for a joint morph into a thrill-filled dope run smuggling two kilos across the border in his car door. He became a member of the Hippie Mafia, traveling the world to keep America high, living the underground life while embracing the hippie credo, rejecting hard drugs in favor of marijuana and hashish. 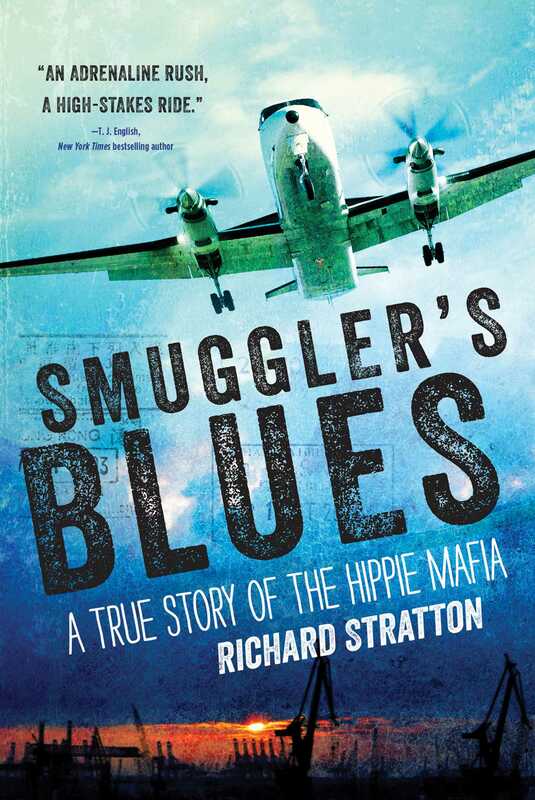 With cameos by Whitey Bulger and Norman Mailer, Smuggler’s Blues tells Stratton’s adventure while centering on his last years as he travels from New York to Lebanon’s Bekaa Valley to source and smuggle high-grade hash in the midst of civil war, from the Caribbean to the backwoods of Maine, and from the Chelsea Hotel to the Plaza as his fortunes rise and fall. All the while he is being pursued by his nemesis, a philosophical DEA agent who respects him for his good business practices. A true-crime story that reads like fiction, Smuggler’s Blues is a psychedelic road trip through international drug smuggling, the hippie underground, and the war on weed. As Big Marijuana emerges, it brings to vivid life an important chapter in pot’s cultural history.